Canada has extensive areas of natural beauty that make for ideal camping spots. Buying the right campsite will give you the opportunity to take advantage of this and give you a constant stream of happy campers. Keeping those campers happy, however, will depend on the running of your campsite. Here are some tips to run your campsite well. If you have a love for the outdoors, you may have grand dreams about buying and running a campsite. A love for the outdoors and camping will definitely come in handy, especially if you want to give your campers assistance when it's needed. However, there is a lot more than this to running a campsite. You will need to be prepared to keep a smile on your face with customers and keep a hand on the business side of things. You should be prepared to be busiest when everyone else is on holiday. With a business that is seasonal, such as a campsite, you will need to make full use of the summer months. This means taking every booking that comes your way and keeping every camper happy. Although some Canadians are happy to camp with the bare minimum in the remote wilderness, campsites that have more in the way of facilities are attracting eager visitors. Some facilities that you may want to offer at your campsite are showers and toilets, laundry services or even small cabins. Increased access to amenities is a great way to encourage people who are less comfortable with the great outdoors to your campsite. With so much open space in Canada, it is the extras that will bring people to your campsite as opposed to elsewhere. A luxury cabin or a hot tub after a day of hiking can be a great draw for holidaymakers. Marketing your campsite will be easier if you have a niche aspect to your business that you can use to entice customers. Providing camp activities is a way that you can do this. A campsite on the sea in Nova Scotia, for example, could give campers the option to rent boats or to go fishing with an expert. If your campsite is on a lake in British Columbia, paddle boarding, biking and canoeing are all popular activities. Once you know what it is about your campsite that makes it stand out, you can use that to market your campsite to your target audience. Beautiful views and scenery can be great images on your Instagram or other social media platforms. You need to be easy to find and easy to book with. This is best done through a good website and putting yourself on local and international booking sites. Try to encourage happy customers to leave a review on sites such as TripAdvisor. Customers who have a bad experience can be more inclined to leave a review and this can leave you with a bad rating. Running a campsite will be easier if you are passionate about the service that you are offering. When you are looking for the right campsite to buy, make sure that you know what kind of campsite you want to run. 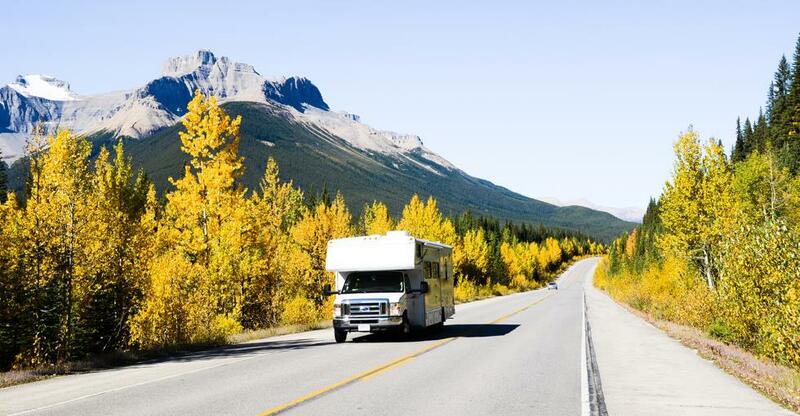 Canada is a vast country with ample camping opportunities and you will need to make sure you find the right one for you. Buying a campsite in Canada sounds like the dream - but what should you be looking out for when looking to purchase one? There can’t be anything more quintessentially Canadian than camping - and it doesn’t get better than unzipping your tent to a lake surrounded by forest and sheltered by the mountains.